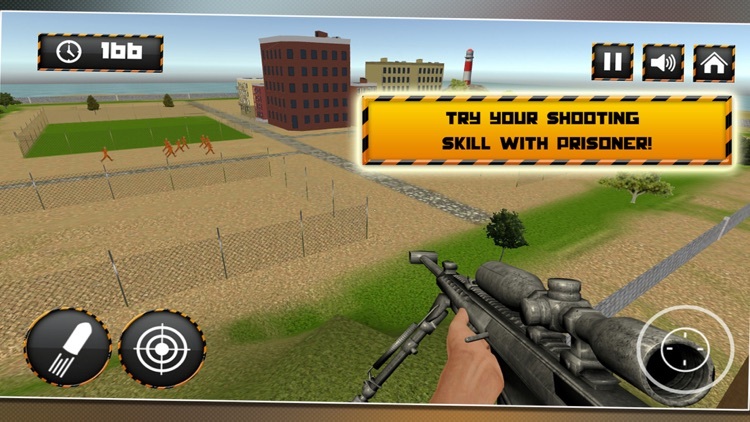 Prison Break Sniper Shooting 3D is intense riot control 3rd person shooting game. Live life of prison guard assigned on sniper duty. 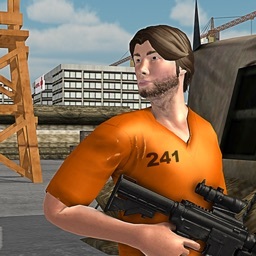 His mission is to prevent prison riots and chaos in central jail. 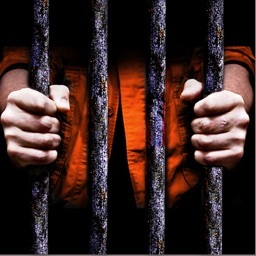 Drug cartel and mafia gangsters are spending hard time in prison life. Stay vigilant for any riot or prison break attempt. 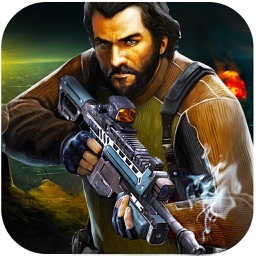 Can you face elite shooting missions with perspective of police guard in high tensions scenarios? 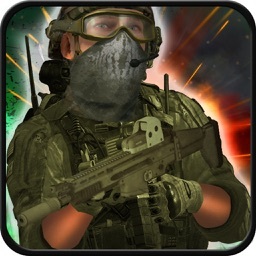 Take situation under control with multiple thrilling and exciting sniper missions. 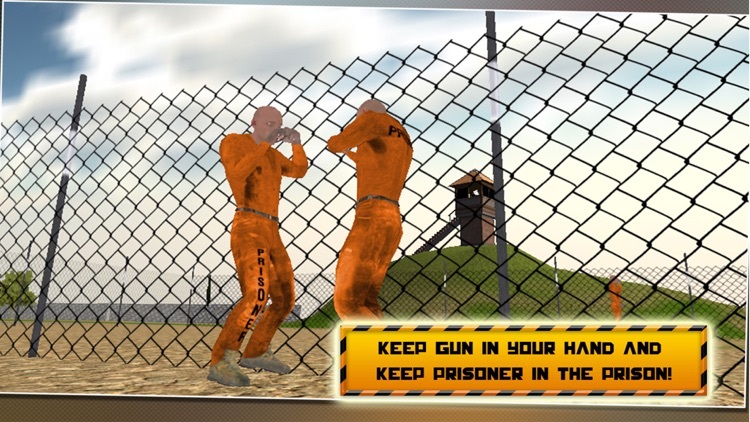 Jail warden assign you to watch out for contract killers in attempt to kill other cell inmates. 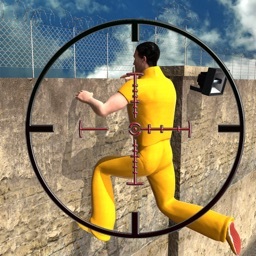 Use marksman skill to take shot for any prison escape attempts and eliminate possible threat. 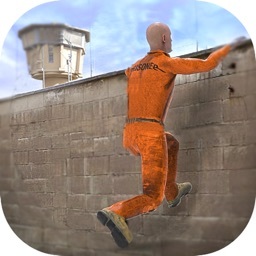 Inmates hanging around playing yard trust nobody. 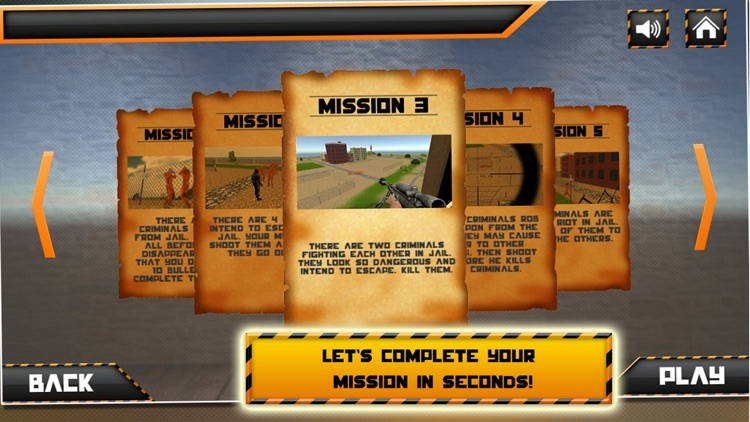 Keep eye for different gangs, get thrilling rifle shooting experience on your mobile devices. 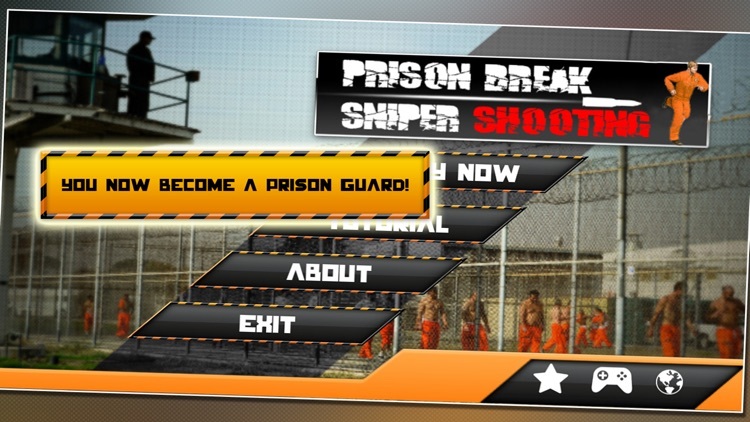 Guard prison yard and take shot to kill prisoner attempts for escape.